That may be a slight exaggeration (we’d have expected three yachts and one jet), but it puts things into perspective: Bentleys are for the one percent. 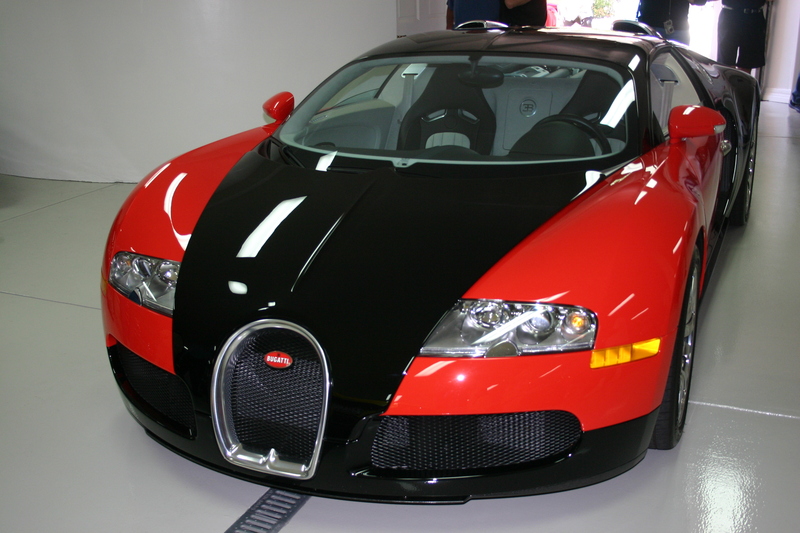 Bugattis are for the one percent of that one percent. Which only goes to show why it’s taken Bugatti over eight years to sell 450 Veyrons – a number of units it would take Bentley about two weeks to move, albeit at about one tenth the price. With only about 20 units left to go, the Veyron is about to roar off into the sunset, after which Bugatti will introduce its replacement sometime late next year or early in 2016. 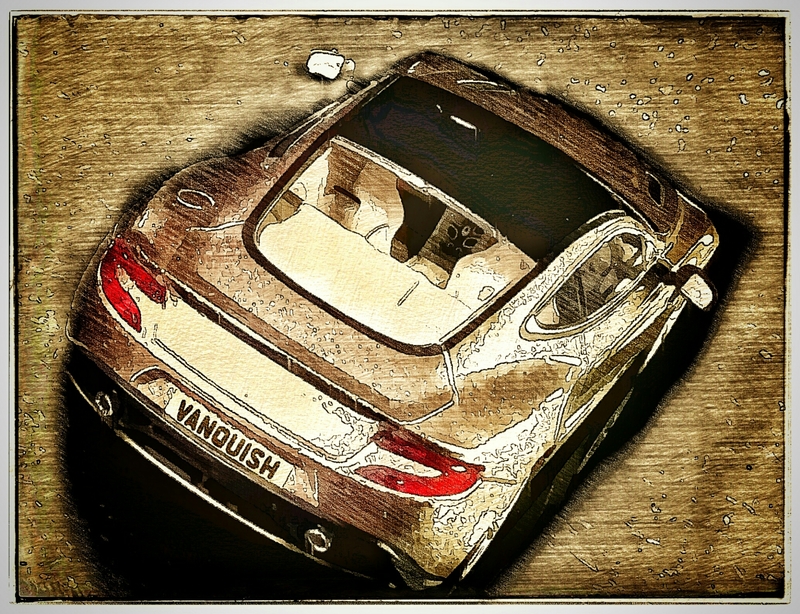 The Alsatian marque is reportedly working on three different versions, and the final design – thanks in no small part to a hybrid assist – is expected too pack some 25 percent more power than the 8.0-liter quad-turbo W16 in the current Veyron, which produces 987 horsepower in standard form and 1,184 hp in the Super Sport and Vitesse models. 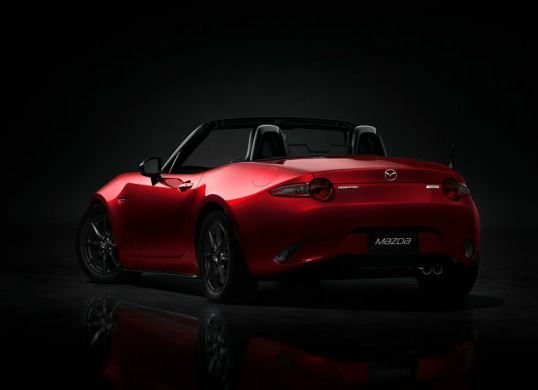 HIROSHIMA, Japan-Mazda Motor Corporation today celebrated the unveiling of the fourth generation Mazda MX-5 (known as Roadster in Japan) together with fans at events held simultaneously in Japan, USA and Spain. 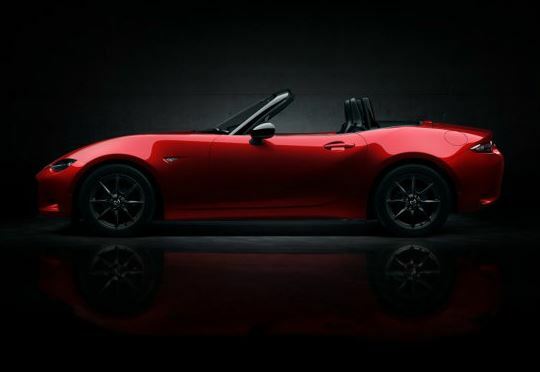 The all-new MX-5, (read Miata) is in it’s fourth generation. This version stays true to the model’s original aim of offering the pure driving fun that only a lightweight sports car can. 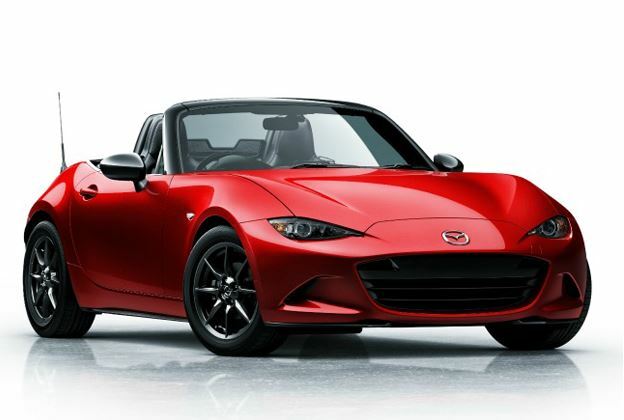 It is the most compact of any generation MX-5 so far and is more than 100 kilograms lighter than the model it replaces. As of July 2014, total production volume of the Mazda MX-5 exceeded 940,000 units and it continues to hold the Guinness World Record for the best-selling two-seater sports car.